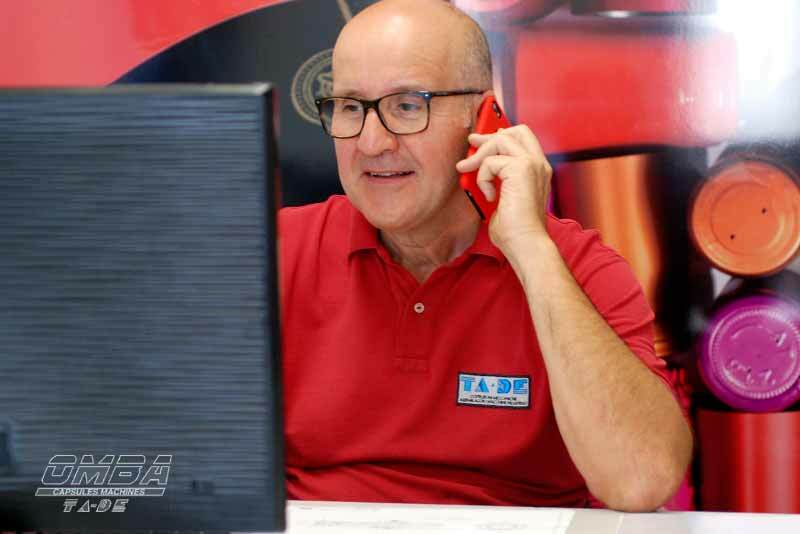 Our After-sales Technical Assistance guarantees a highly professional service for the solution of all the problems concerning the complete range of our products and we offer ad-hoc assistance packages remotely and on site. We are pleased to serve our customers during all the phases of use of our products. We provide assistance during the installation, training and testing phases. We offer ad hoc support packages remotely and on-site. It is possible to request a contact to our Technical Assistance specifying the Serial Number of the machine. Our wine capsule machines and equipment can be checked and verified and, if necessary, repaired at our Italian headquarters. 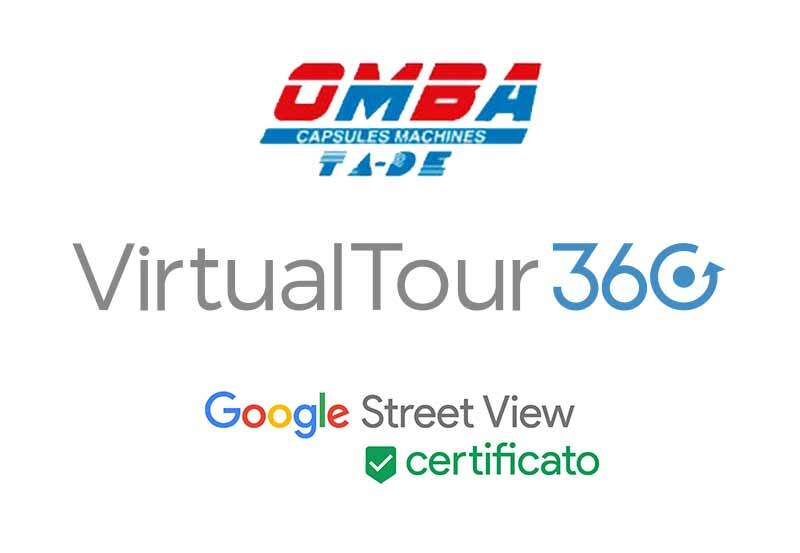 Omba TA-DE guarantee that the work for verification, checking and repair is carried out by trained personnel and using original spare parts.